Metallica have issued official live footage of their 2016 single, “Atlas, Rise!”, from a January 20 show at AsiaWorld-Expo in Hong Kong. The video has been released in sync with a recap of the event, which features clips of several songs performed during the band’s first-ever concert in Hong Kong. 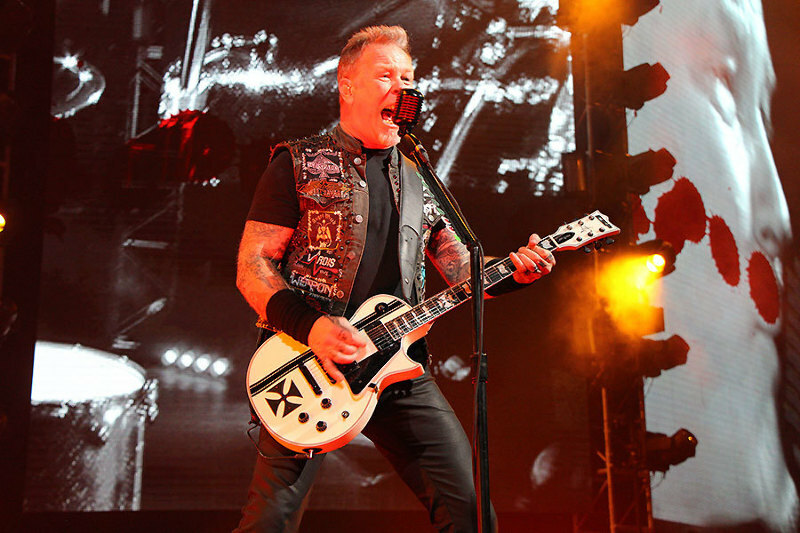 Metallica will return to the road for three concerts in Mexico City early next month before a series of Lollapalooza appearances in South America.